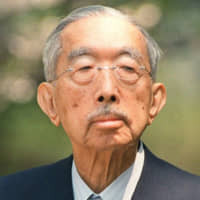 Emperor Hirohito, posthumously known as Emperor Showa, said during his final years that he did not wish to live much longer as he would only experience more anguish at sad personal events and being blamed for his role in wars Japan fought during his reign, according to the diary of a close aide newly seen by Kyodo News. The diary kept by late Chamberlain Shinobu Kobayashi, details of which were made public Wednesday, reveals that the aging Emperor was haunted by talk of his wartime responsibility following the Sino-Japanese War and World War II. “There is no point in living a longer life by reducing my workload. It would only increase my chances of seeing or hearing things that are agonizing,” the Emperor was quoted as saying in a diary entry dated April 7, 1987. The Emperor, who died in 1989, was 85 at the time. The entry recounted the Emperor’s remarks made to Kobayashi, who was 22 years his junior, while Kobayashi was on duty at the Emperor’s residence in Tokyo. The Imperial Household Agency had been considering ways to reduce his workload at the time. “I have experienced the deaths of my brother and relatives and have been told about my war responsibility,” the Emperor also said, according to the diary. Emperor Showa had lost his brother, Prince Takamatsu, in February of that year. “Given how the country has developed today from postwar rebuilding, it is only a page in history. You do not have to worry,” Kobayashi told the Emperor, according to the diary. The emperor was once considered divine and under the prewar Meiji Constitution was invested with supreme control of the army and navy. The emperor is now defined under the postwar Constitution in Japan as “the symbol of the state” with no political power. Another diary by a senior chamberlain, Ryogo Urabe, which has already been made public, supports Kobayashi’s accounts, stating that Kobayashi had “tried to soothe” the Emperor, who said “there is nothing good in living long,” in an entry dated the same day. Kyodo News borrowed the diary from Kobayashi’s family and analyzed it together with writer Kazutoshi Hando, an expert in the history of the Showa Era, and nonfiction writer Masayasu Hosaka. The rare document brings to light the Emperor’s anguish at a time when his son, Emperor Akihito, will turn 85 this December and is preparing to abdicate next year, bringing to an end the current Heisei Era. A diary entry dated May 27, 1980, said the Emperor wanted to convey his regret over the Sino-Japanese War to visiting Chinese Prime Minister Hua Guofeng, but that other senior officials of the agency opposed the idea for fear of a backlash from rightists. Kobayashi’s diary does not detail who talked about the Emperor’s responsibility for the wars or when, although in March 1986 there was a fierce exchange of words between the late Seiji Masamori, a Japan Communist Party lawmaker in the House of Representatives, and then-Prime Minister Yasuhiro Nakasone. During a budget committee meeting, Masamori said, “Who drove Japan to the brink of collapse by starting a reckless war?” Nakasone denied the Emperor bore any responsibility. In December 1988, Nagasaki Mayor Hitoshi Motojima also said that the Emperor bore responsibility for the war, stirring controversy again. 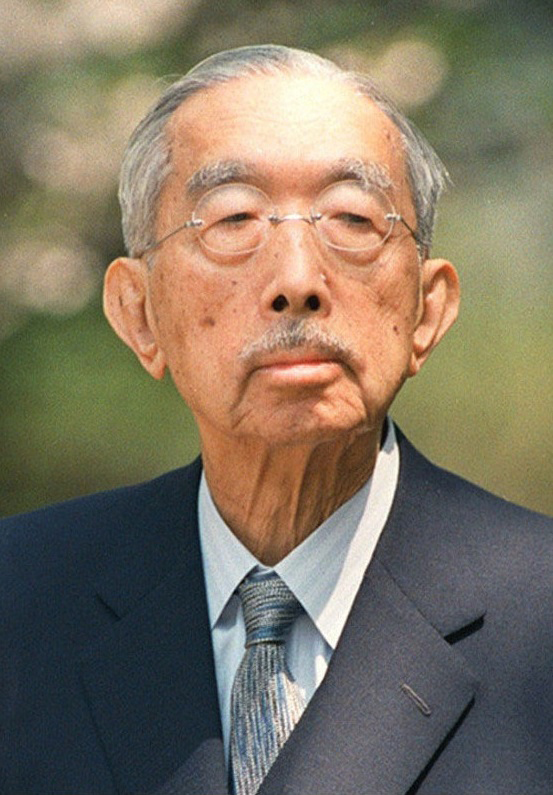 Emperor Showa fell ill during a party celebrating his birthday on April 29, 1987, and later underwent an operation in September. He recovered but fell ill again about a year later, and died on Jan. 7, 1989. Kobayashi, who became the Emperor’s chamberlain in April 1974, kept a diary almost daily during his 26 years in office until June 2000, when the Emperor’s wife, Empress Kojun, died.